This helpful information is brought to you by John Cunningham. Keep them in mind for all your real estate needs. Call/Text John Cunningham at 480-442-3501. 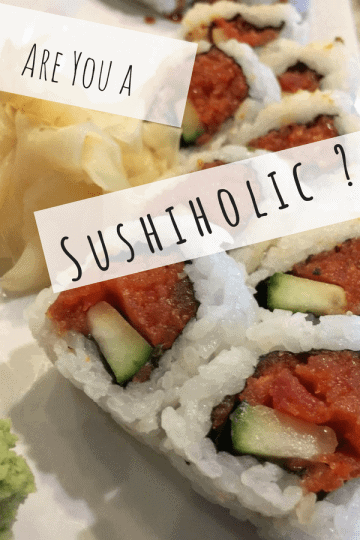 Anyone looking for a casual hang out spot in the Camelback corridor and Arcadia neighborhoods that can fulfill their sushi cravings without putting a dent in their pockets should definitely stop by Sushiholic on Camelback Road. Postino Arcadia is a must when visiting Phoenix, you simply have to stop by Postino Arcadia before you leave. The atmosphere is perfect and the meal options available are great whether you want to keep it light or prefer a full course meal complete with the best dessert in town. 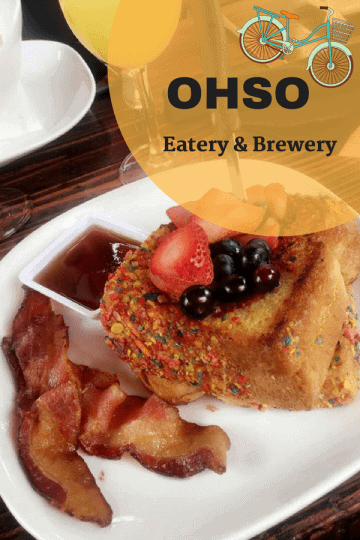 When you think of modern-day Arizona, one of the very first things that come to mind is the amazing craft beer scene to be found in O.H.S.O. Eatery & Nano-Brewery. 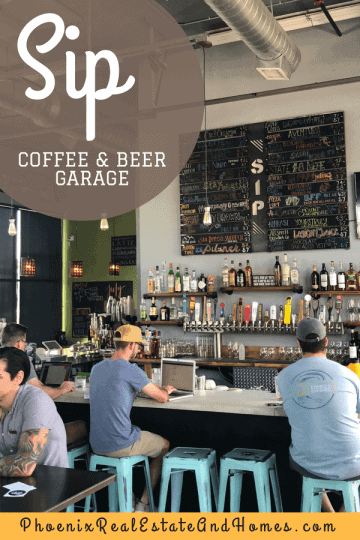 Sip Coffee & Beer Garage is still in its early stages of infancy, but it has quickly grown to become one of Arcadia’s most popular hangout hotspots. The Shops at Town and Country is a beautiful outdoor style shopping mall in Phoenix Arizona with popular stores like Whole Foods, LA fitness, and Twin Peaks Brewing Co.
Cactus League Stadiums Info: One of the various unusual aspects of Arizona’s Cactus baseball League is the fact that all the ten stadiums utilize by the 15 baseball League teams during the Spring Training located in the Greater Phoenix area. 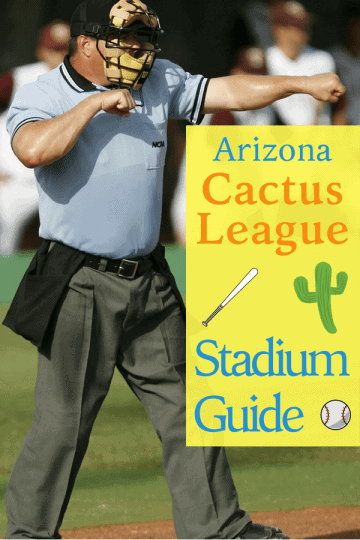 In case you are traveling with a baseball fan, then familiarize yourself with these 10 Cactus League Stadiums. 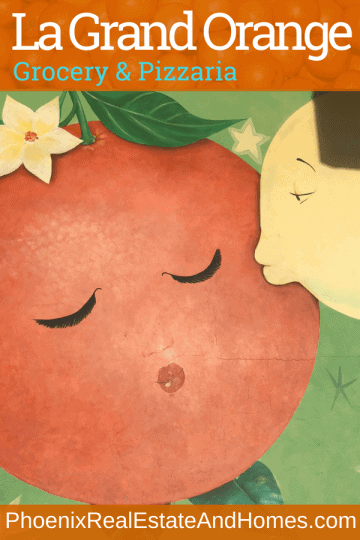 La Grande Orange Grocery & Pizzeria is an Arcadia Lite neighborhood staple. While the pizza is the star the vibe is off the charts. It’s a fun place to be seen and even more fun to do some people watching. No two deep dish pizzas are alike, and although Phoenix does not suffer from a shortage of pizza joints, the deep dish pizza that is served at Geno’s East has its own distinct flavor and texture that is instantly recognizable and different from all the rest. Sacks Sandwiches knows sannies like Bo knows Diddly😋. Making a great sandwich might sound like a relatively simple and straightforward idea to many. However, making a great sandwich is sort of a science; balancing out the various flavors of the fillings, determining which sauces to use and in which amounts, the best type of bread to use, etc means that sandwich making is all very serious work.